Studying abroad is becoming an increasingly popular phenomenon with the youth of today. It is often a recommended experience for personal growth and intellectual enlightenment. With so many young people flocking to different continents to experience life in a different culture, universities around the world are creating programs to make the process easier on their students. While many programs offer assistance for applying for a student visa, we find that everyone could use some extra advice for real life situations. Applying for a student visa is a different process in every country. But always remember that you will need to muster a lot of patience and thorough preparation. 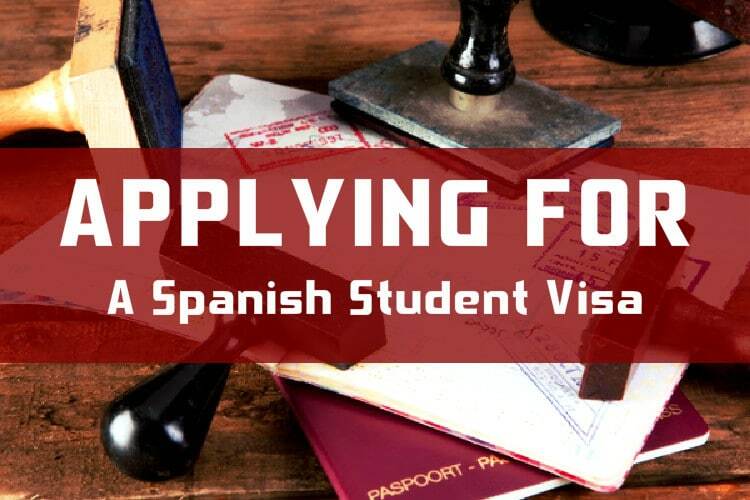 The first step for applying for your Student Visa is going online and finding the closest Spanish Consulate to you. Once you’ve found the consulate you’d like to go to you need to look through the consulate’s website and find the list of requirements needed to be considered as an applicant. Our advice is that you look over this list and assess how much time it will take to collect these items before making your appointment to assure you will have a realistic amount of time to complete everything. 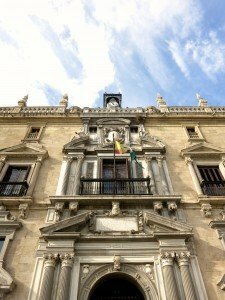 If you haven’t dived into the process of a Study Abroad program with your university yet, check out the list below of typical documents the consulates will ask you for. *Remember every consulate has its own unique requirements, always double check with them before starting! Many of the documents listed above require appointments, and multiple steps. This is where your patience will be put to the test. Start as soon as possible and remember to breathe! Some consulates will only make your appointment 2 – 4 weeks after the time you call, while others will not require you to make one at all; these are all things that are unique to each consulate. If you do not show up to your appointment with all required documents you will have start all over again. 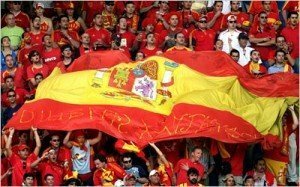 It may seem like they have made it as difficult as possible to get your student visa, but this will test your true desire to come and live in Spain! Once you have handed in all documents to the consulate they will give you instructions on what to do next. On average it should take between 1-3 months to issue your Student Visa. Most consulates will ask you to pick up your passport/visa once the process is complete. Depending on your consulate you may have to call them regularly to keep up on the progress, or they might contact you once its ready. When you have your student visa, your plane ticket, and your bags packed you can finally come to Spain! The first half of your “legalization” has been complete and you will only need to do a few more things when you arrive. The last and final step of legalizing your stay in Spain must be carried out once you arrive. I want to know where can I take a letter of acceptance? You receive an acceptance letter from the school you’re attending from the company employing you.